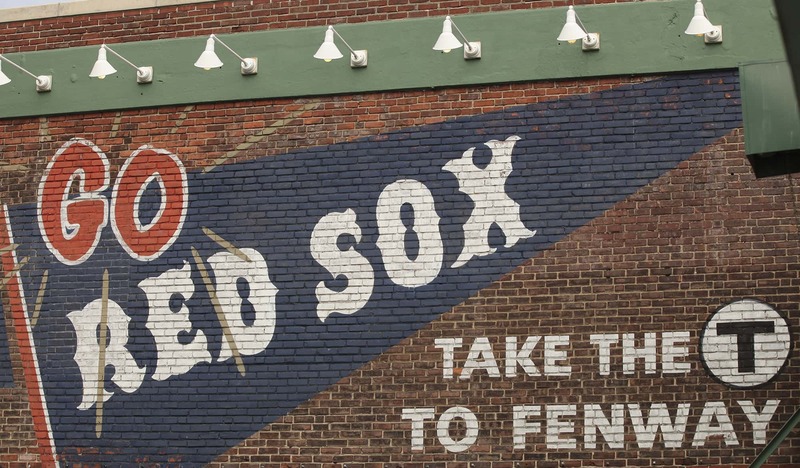 The temperatures are climbing, the sun is setting later in the day, the tulips are blooming in the public garden, and soon our olde town team will return to Fenway to play ball! 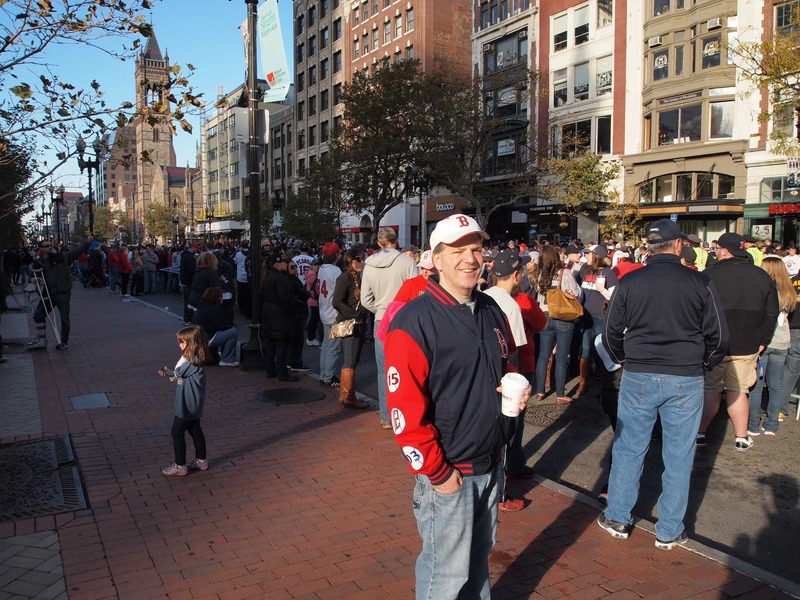 Like many of us in Boston I developed a great passion for baseball and the Red Sox. 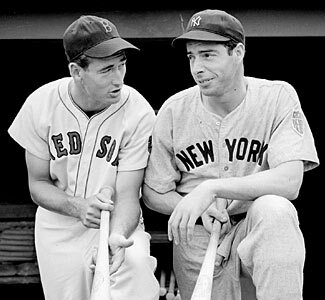 I fondly remember as a child my Dad taking me and my brother to Fenway. My first impression was how vast the park seemed to me, I felt I was in another world. All my senses came alive. Hearing the crack of the bat, the cheers and jeers from the crowd, the PA announcer (Sherm Feller’s) booming voice, and the vendors hollering “Hot Dawgs heeya”. Seeing the plush green lawn, the scoreboard on the leftfield wall, the bright neon of the Citgo sign, and a close play at the plate. Smelling and tasting the ballpark fare; peanuts and cracker jacks, Fenway franks, Italian sausage with peppers and onions, and a large souvenir cup filled with ice cold coke. Feeling the emotion of the crowd during a tight contest, the heat during the dog days of summer, and the crush of the crowd trying to enter or exit the park. I was fortunate enough to attend some special moments and games that I will never forget. There was the 1 hitter Clemens threw against the Indians (he lost the no-hitter with 1 out in the eighth). 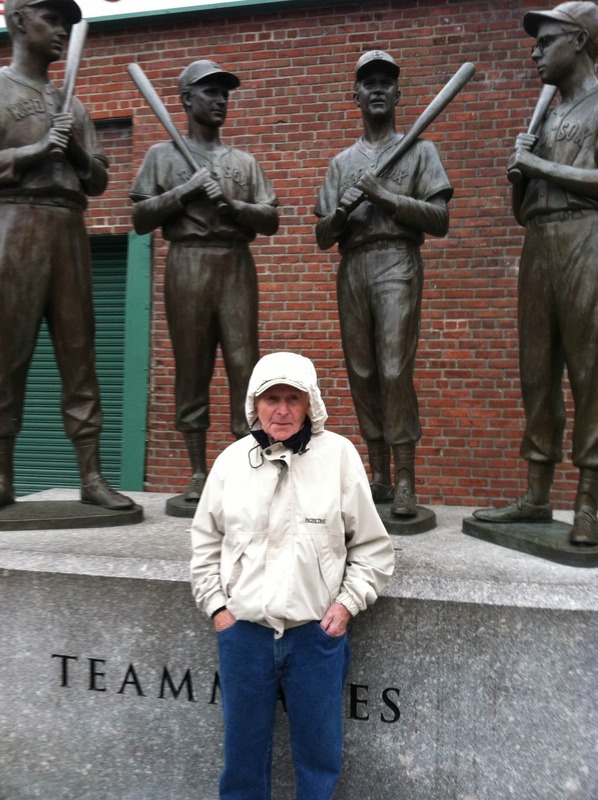 I saw Ted Williams at an old timer’s game hit a ball to right field that nearly reached the bullpen for a home run (he was 67 years old at the time). 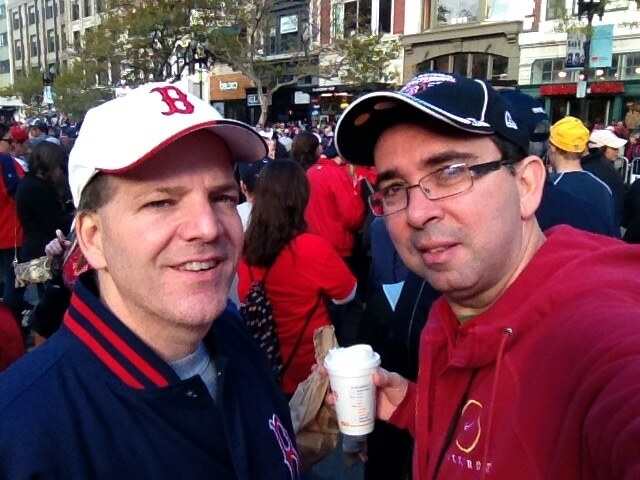 I was there when Pedro faced Clemens in the ’99 ALCS. The “Where is Roger? Where is Roger?” game. I saw Big Papi eliminate the Angels in ’04 with a homer in extra innings. There was also a do or die playoff against the A’s in ’03 when Trot Nixon hit a walk off homer about 15 feet in front of where I was seated. I attended the ceremony to celebrate the 100th anniversary of the park’s opening in April of 2012, and I witnessed game 6 in 2013 vs. the Cards the first championship clincher at home in 95 years. If you’re not able to attend a game, taking a tour of the park is a great experience. The hour long guided tour takes you inside the home and visiting team club houses, you will see the press box, view the field from many vantage points, including above the Green Monstah, and the right field roof deck, which is also a great place to see the Boston skyline. 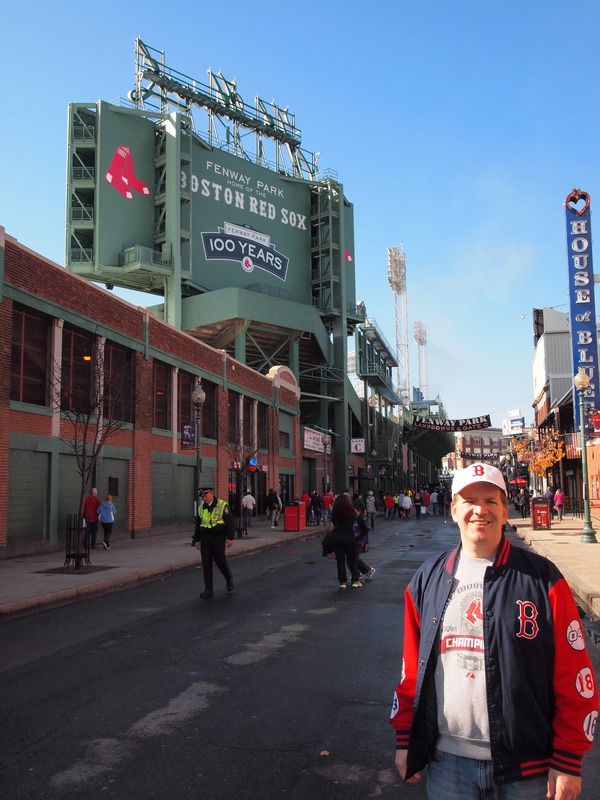 While in Boston, a visit to Fenway, “America’s most beloved ballpark” should be on your must see list! If you’re staying with us at The Lenox Hotel, that should be easy as your hotel room is just as short walk to the ball park.